CCMC has been named the new community association management firm for Stoneleigh Heights. “The CCMC team at SunCrest has demonstrated our value and commitment to community. Under the leadership of community manager Tod Bean, they have given Stoneleigh Heights the confidence to begin a relationship with our firm,” explains division president Delores Ferguson. 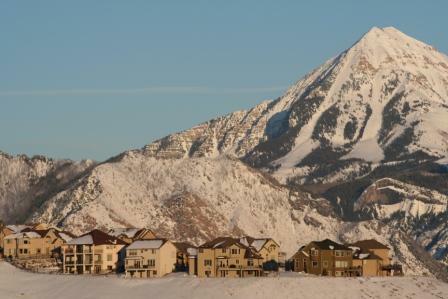 Located within the SunCrest master association, this neighborhood is perched above the Draper East Bench and features magnificent views of the Wasatch and Oquirrh Mountains and the Salt Lake Valley. Amenities include 25 miles of trails for walking, mountain biking and cross country skiing. CCMC will begin serving Stoneleigh Heights is June 1, 2013. Please join us in welcoming them to the CCMC family.